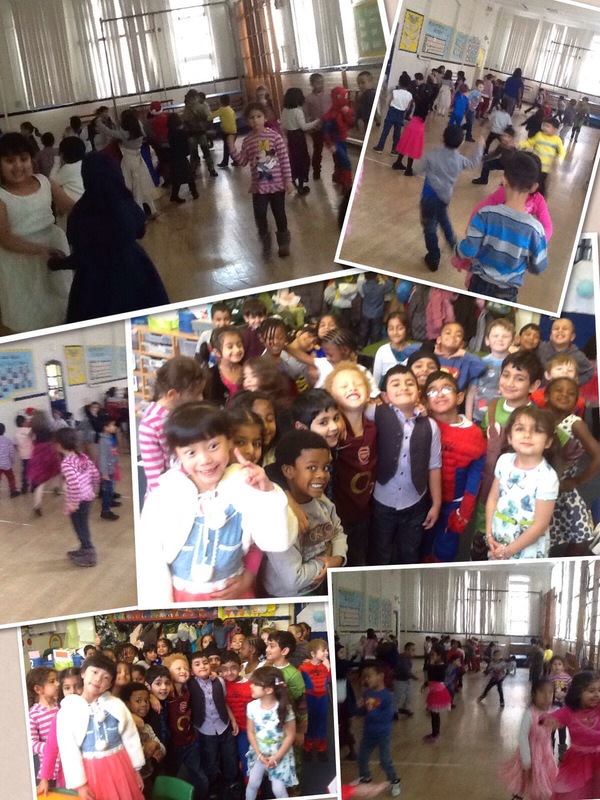 After a very busy half term of planning and preparing Year 1 had a great time at their party this week. The fun packed day started with our second Christmas performance quickly followed by wearing our t-shirts that we decorated ourselves while making our own pizzas and fairy cakes. After lunch the children changed into their party clothes and danced in the hall, ate together in the classroom and then played party games. 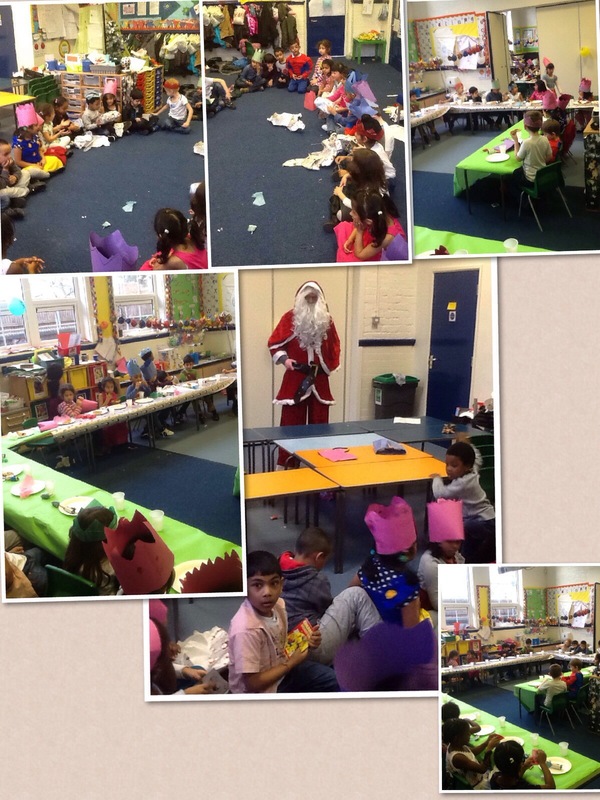 All of this was followed by a visit from Father Christmas. 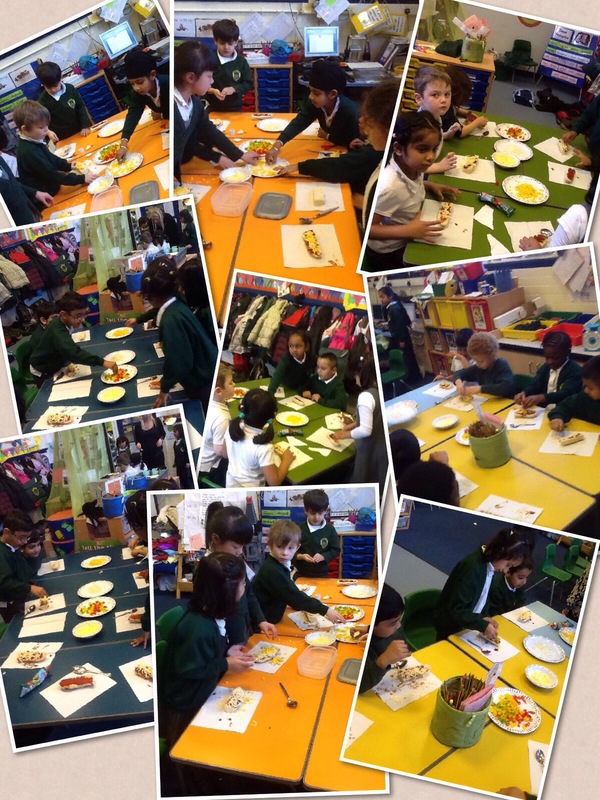 Here are just a few photographs of our day. 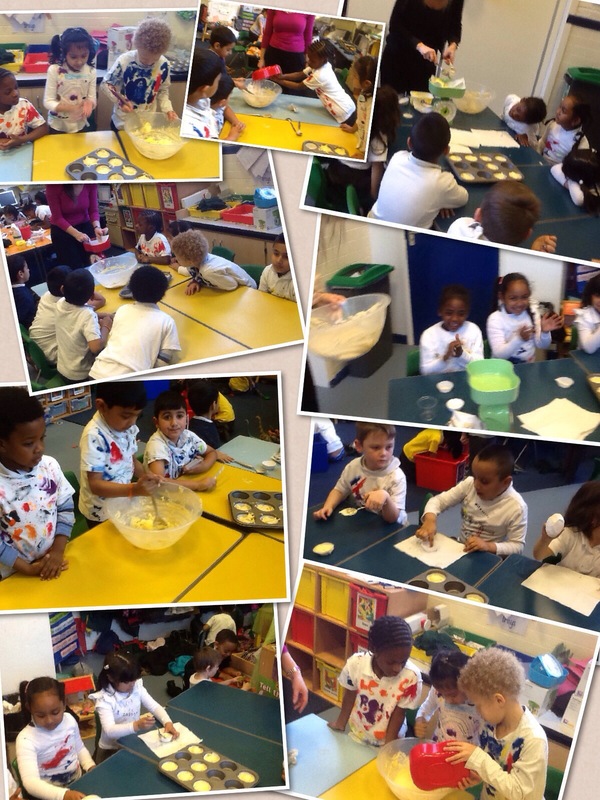 The children wanted to make their own party clothes in our Let’s Party topic. 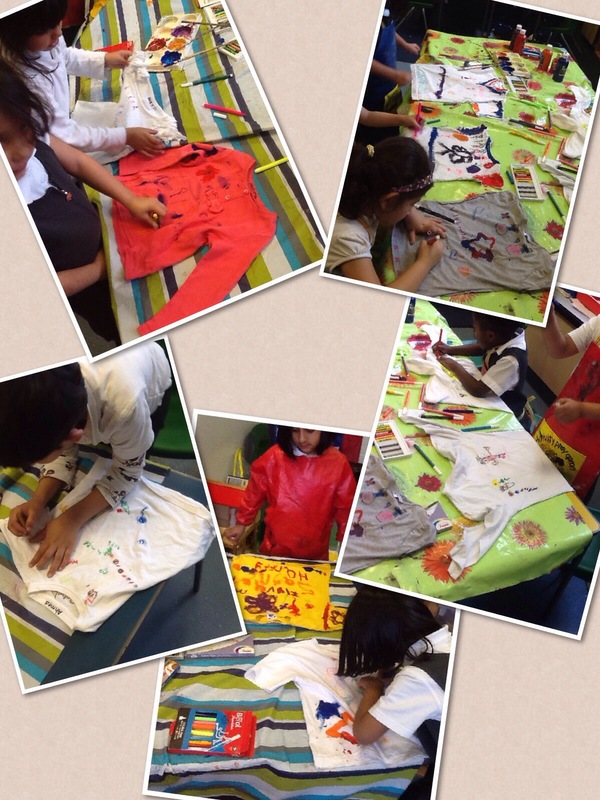 We designed our own party planner t-shirts and today we started using fabric crayons, fabric felts and fabric paints to decorate t-shirts from home. Here is some of our work in progress.